Financial Management Help For Adults, NOW! 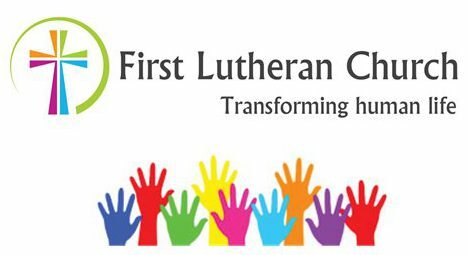 This 9-week, powerful, transformational course is returning to First Lutheran this winter, beginning on Thursday, January 17, 7:00-8:30 PM. The course fee is $95 (scholarships are available). Free childcare is available during the course. Participants take part in a large group teaching video presentation in the sanctuary and then break into small groups for discussion and reflection. The learning process is engaging, meaningful, and fosters growth in understanding and relationships. Call the church office at 592-4102 to sign up.